Jig Words is a word game/puzzle hybrid that'll leave you jiggin' with glee. 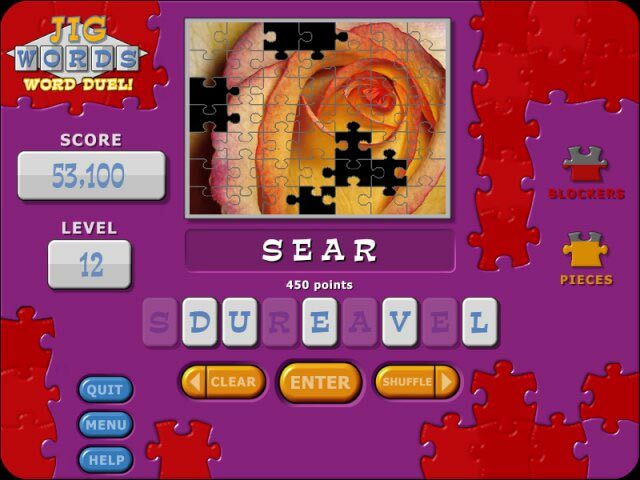 Spell words, and reveal hundreds of great photos!Who makes words the fastest?Jig Words is a word game/puzzle hybrid that'll leave you jiggin' with glee. 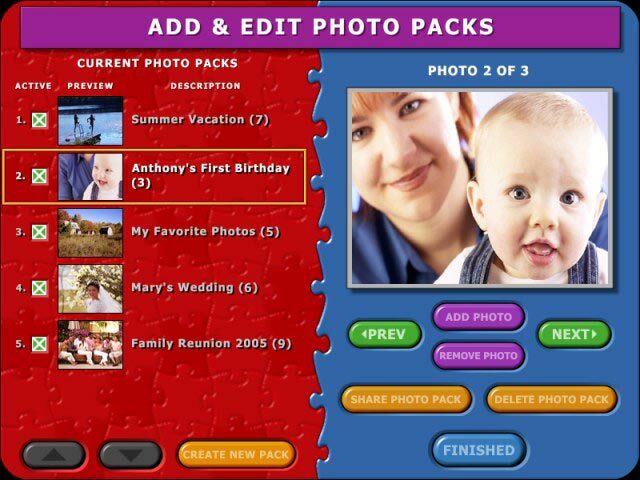 Spell words, and reveal hundreds of great photos! 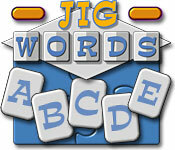 Jig Words game play mode challenges you to find all possible words and includes exciting bonus rounds.